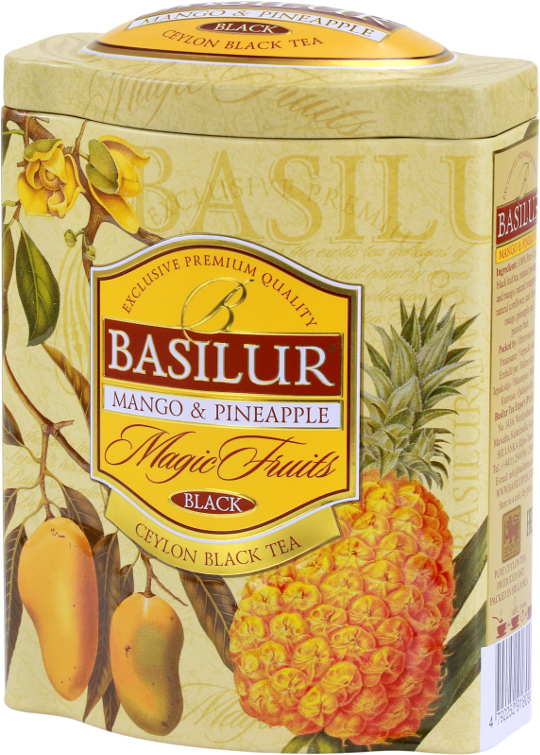 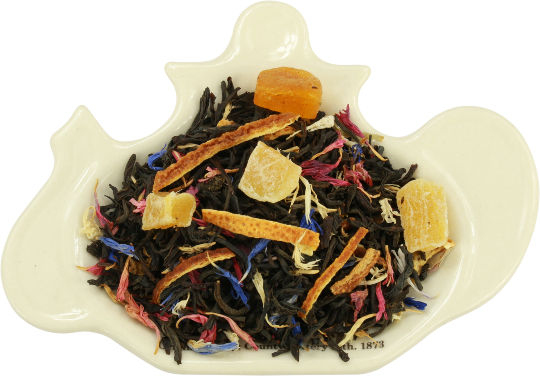 A rich blend of black teas combined with natural exotic fruits and flavours to make a delicious, refreshing tea that is divine hot or iced! 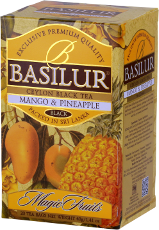 This is a connoisseurs perfect cuppa that is deep and rich, yet aromatic and romantic flavour. 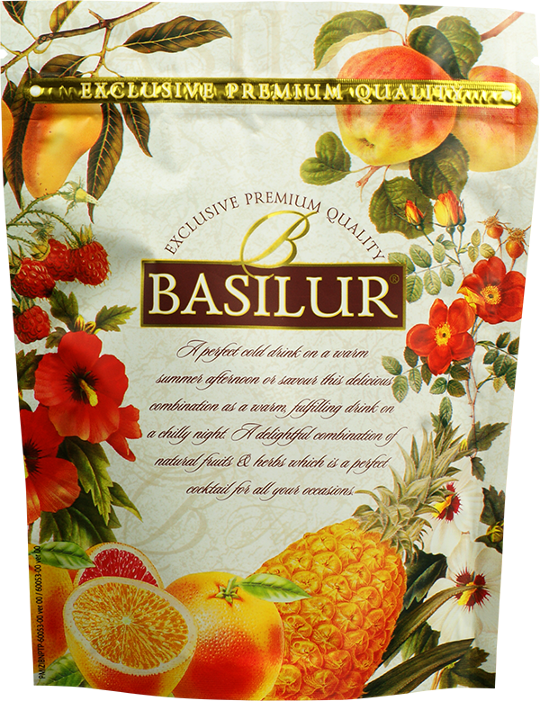 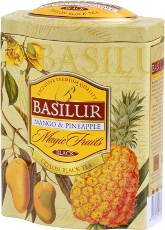 Ingredients: apple and flavour mango with pineapple passion fruit.